We live in an age where aspiring developers can easily close knowledge gaps with the right tools. I bet any online-savvy person with enough patience can pick up WordPress one morning and end up with a decent-looking blog that night. Thanks to its ever-growing library of themes and plugins, development tasks that used to take hours can be done within minutes. This includes building landing pages, integrating payment gateways, creating forms, and applying basic CSS modifications. With such as wide range of options, picking the right plugins has become more of a challenge than actually using them on your project. Don’t worry — I won’t make it even harder for you by focusing only on WordPress plugins. Instead, we’ll also talk about essential guidelines and tips that will help you make the most out of WordPress. This will be especially helpful if you’re a solo developer looking forward to a productive 2019. The end of 2018 marks the release of WordPress 5.0 — one of the three major updates to the CMS this year. A key feature of WordPress 5.0 is the Gutenberg editor, which introduces the “block-based” style of content editing to the CMS. This is a significant upgrade from WordPress’s basic WYSIWYG or ‘What You See Is What You Get’ text editor, which does have a few limitations regarding content formatting. The Gutenberg editor, on the other hand, lets you treat individual elements of your content as separate blocks. This will provide you with more granular control over the layout of each post or page. Now, you don’t have to be a web development expert to know that updates help protect you against the latest security threats and fix known bugs in previous versions. However, when it comes to major updates like WordPress 5.0, that’s not always the case. 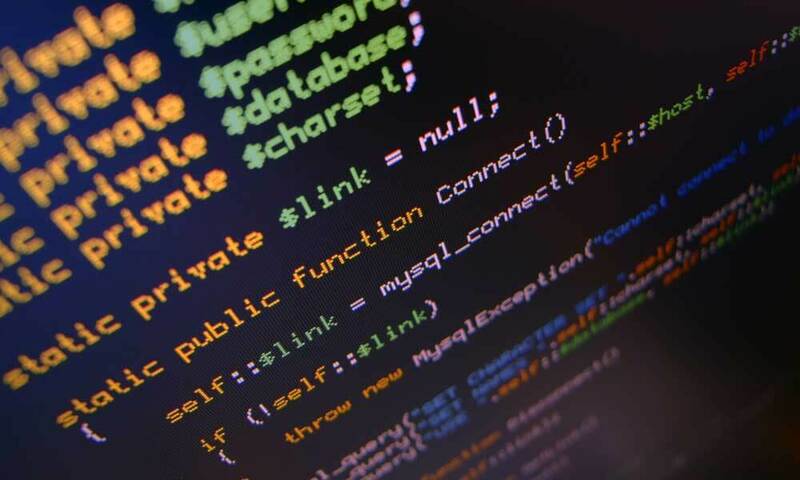 There are bound to be compatibility issues between a revamped CMS, and third-party software developers could be using. For example, if you use The Divi Builder from Elegant Themes, you are advised to update the app to version 3.18 or higher first and reconfigure your API key before you upgrade your WordPress CMS. Granted, these issues may have workarounds, but these are not guaranteed. Of course, this may not be an issue weeks or months after the WordPress 5.0 rollout. However, as of writing this article, I advise you to keep a sharp eye out for reviews and tests particularly from your plugin and theme vendors. 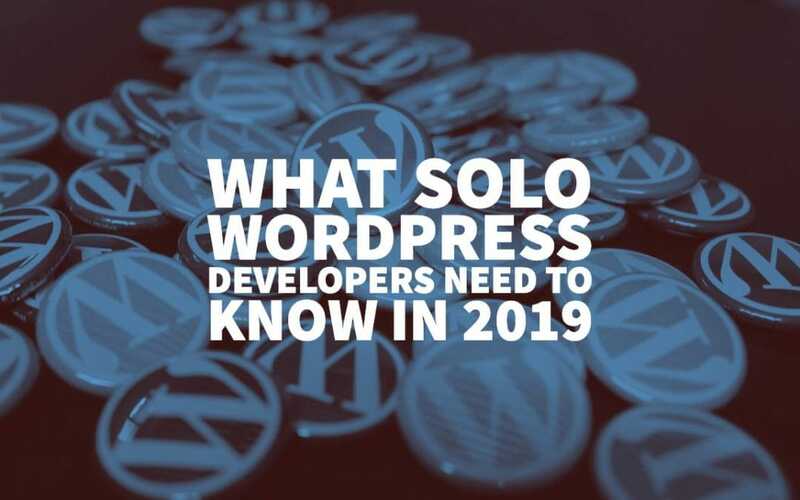 To be an effective solo WordPress developer, you should understand that designing websites should always be done with your target audience’s experience in mind. 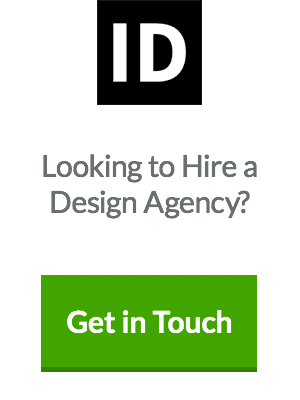 Pages shouldn’t be created just for you to show off your design prowess. Instead, they must be structured to create a fast and streamlined user experience. Your website’s loading speed is one of the crucial UX factors you should never overlook. Statistics show that up to 40 per cent of online users will leave a website that doesn’t finish loading in three seconds. Think about it — you could be missing out on nearly half of your website’s potential traffic. Not only does this directly affect your bottom line, but poor website performance can also diminish your brand’s reputation and hurt your chances of ranking in organic search results. 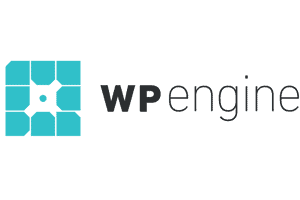 As such, I always recommend WordPress users to have at least two plugins that optimise performance. One of which should be a lossless image compression tool like WP Smush that reduces the size of your media and improves the bandwidth utilisation of your site. Another must-have tool would be W3 Total Cache, which is loaded with everything else WP Smush doesn’t do. It lets you implement browser caching, code minification, and CDN or Content Delivery Network utilisation. A lot of solo WordPress users forego keyword research when writing and publishing posts. Remember, the landscape of content marketing isn’t getting any easier. Unless you’re blogging just for fun and couldn’t care less about monetisation, you can’t afford to cut corners when developing content for your WordPress website. The good news is, not everybody gets keyword research right. Most of them are complacent with just inserting broad and irrelevant keywords that won’t help them draw in visitors who are more likely to convert. 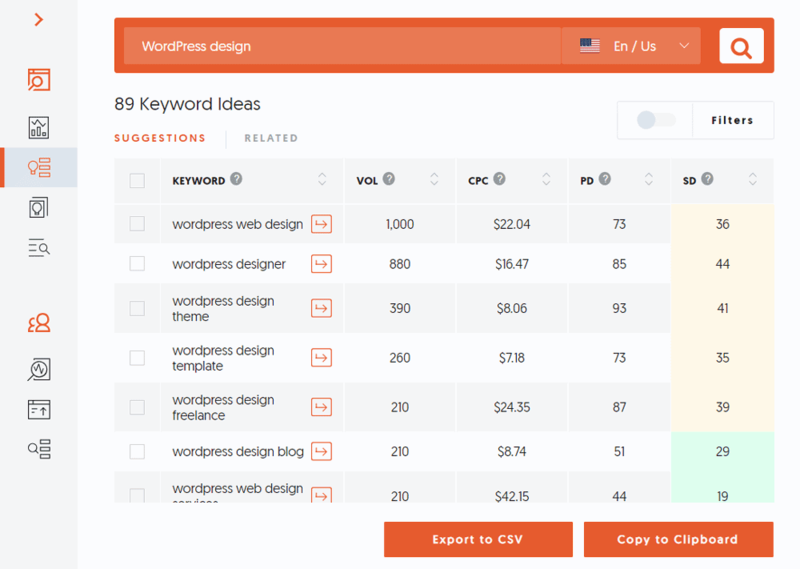 With a tool like Ubersuggest, you can easily scoop up keyword opportunities that will allow your content to reach the right audience. All you need to do is enter a seed keyword and give the tool a few seconds to expand it into long-tail keyword variations, which target a narrower audience and give you a better chance of ranking in search engine results. Other than the average monthly search volume of each keyword, you should also pay attention to the SEO difficulty or SD rating. Keep it at 30 or below if you’re a small website if you plan to launch a link building campaign and rank for these keywords in organic search results. If you’re a solo WordPress developer, it should be safe for me to assume that you spend the bulk of your work hours at home. By now, you should know by experience that it’s a lot harder than you originally anticipated. Distractions such as your TV, family members, video games, or your fridge can easily derail you for minutes or even hours before you know it. It doesn’t matter if you’re designing a page or writing a new blog post. What you can do is develop a productivity routine that can get your creative juices flowing before you work. My personal favourite is to organise my daily tasks on Trello — a lightweight project management tool. It pretty much functions as a more advanced “sticky notes” board that allows you to turn your tasks into cards, set deadlines, and move them to different boards. What I usually do is create a to-do list for the tasks I need to do that day and move them over to another list once they’re done. This makes it easier to track and prioritise tasks such as editing, writing, designing, and so on. Trello will also make it easier to collaborate with freelancers should you decide to hire them in the future. It lets you discuss task details via comments, share attachments, and delegate tasks without relying on the sluggish communication emails provide. Speaking of project management, having your clients onboard is a great way to speed up the development process while avoiding bumps along the way. If you’ve positioned yourself as an independent WordPress developer, you’d know how stressful and time-consuming client revision requests can be. These may range from minor changes to complete website layout overhauls — all of which can be prevented by establishing effective communication with clients. Using a project management system is a step in the right direction. However, as an extra layer of security, you should also consider using a secure messenger app like Brosix. 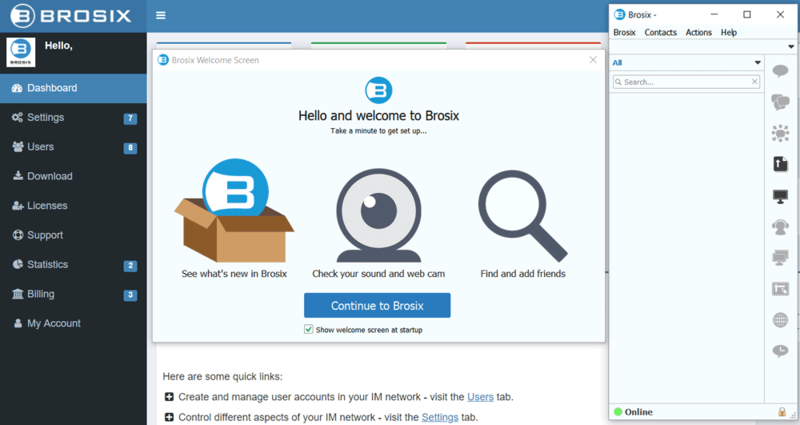 Brosix allows you to share project details as well as admin login credentials with your clients within a secure platform. These features should be more than enough to help you, your team, and your client iron out the details of your project. WordPress website may not be rocket science, but it’s not a walk in the park, either. 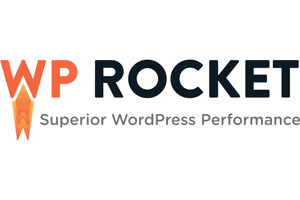 The strategies above should help solo WordPress developers supercharge their productivity. If you like what you read, I recommend you check out this post for more information on WordPress 5.0 and the Gutenberg editor! Feel free to use the comments section below if you’d like to add suggestions or add questions. Cheers! Great Post, I have been designing websites here and there for the better part of 10 years, just teaching myself along the way and I have just recently made the life switch to doing it full time with a company. 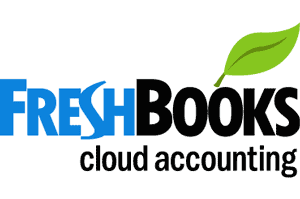 Now I am also starting to create my own freelance business to do on the side. I’m going to be coming back to this post often. Thanks for the solid advice!